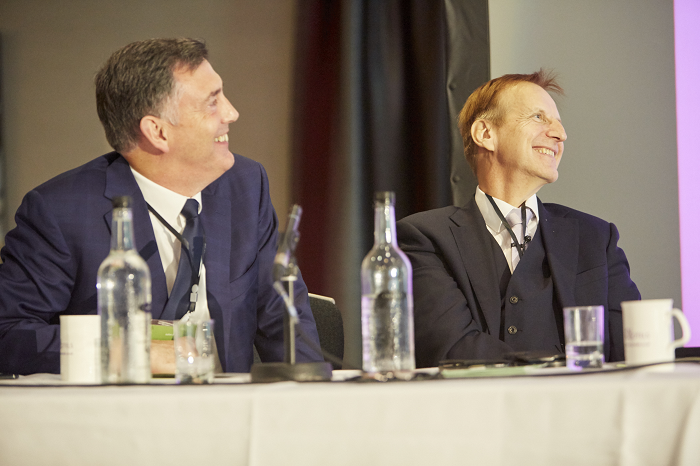 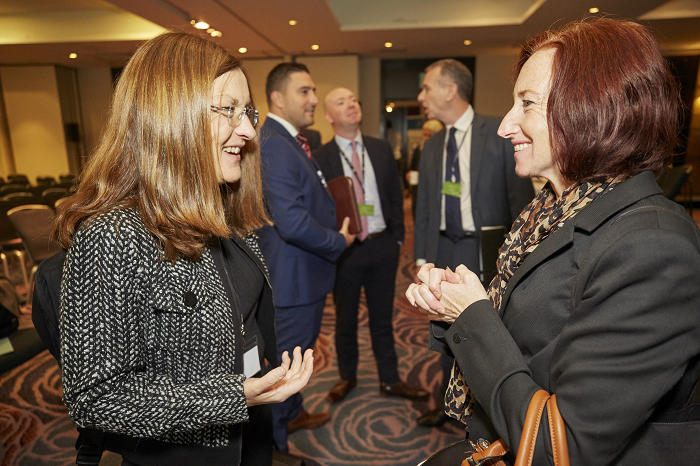 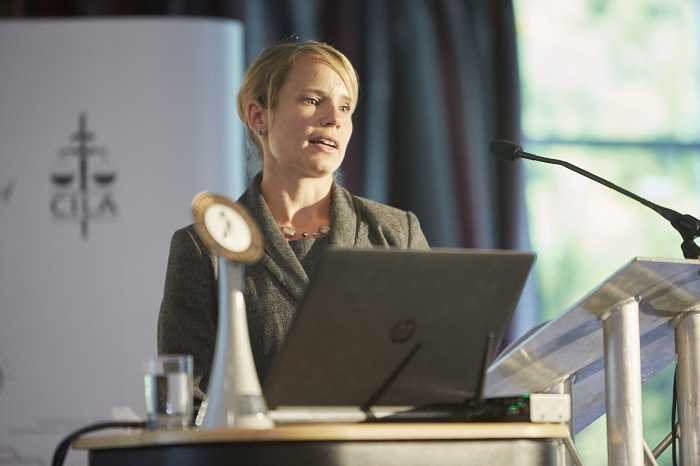 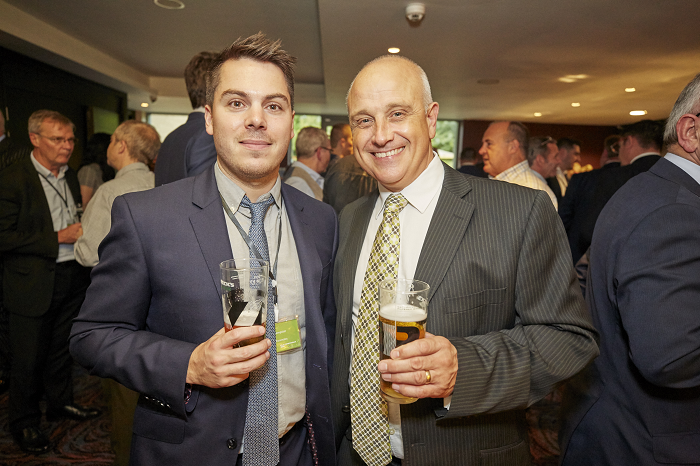 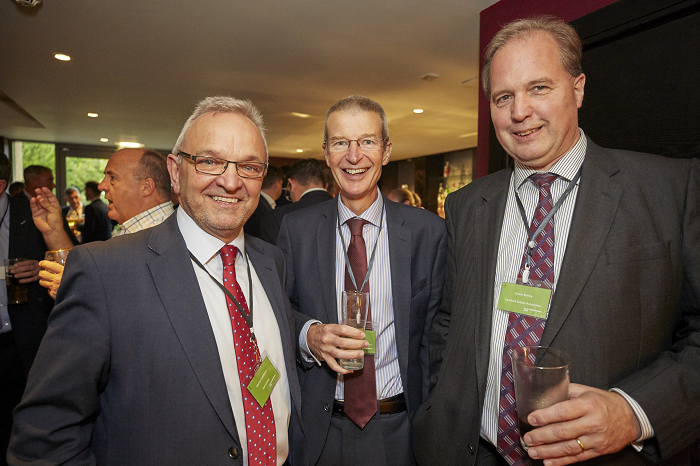 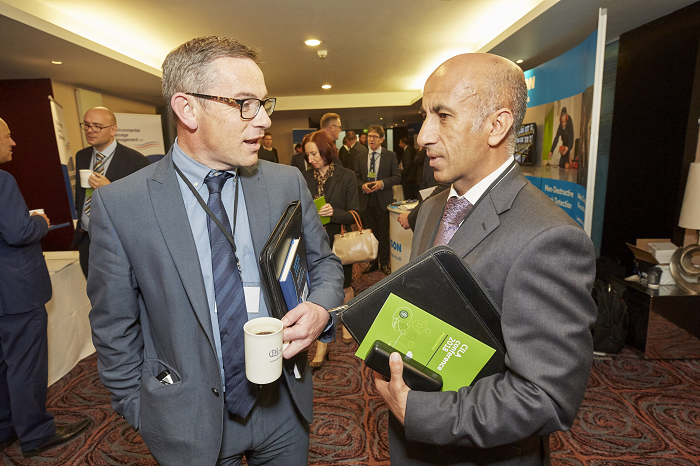 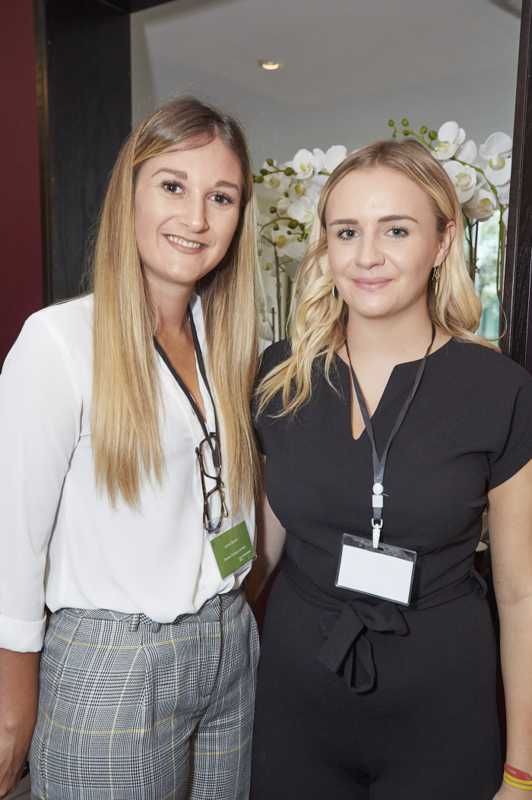 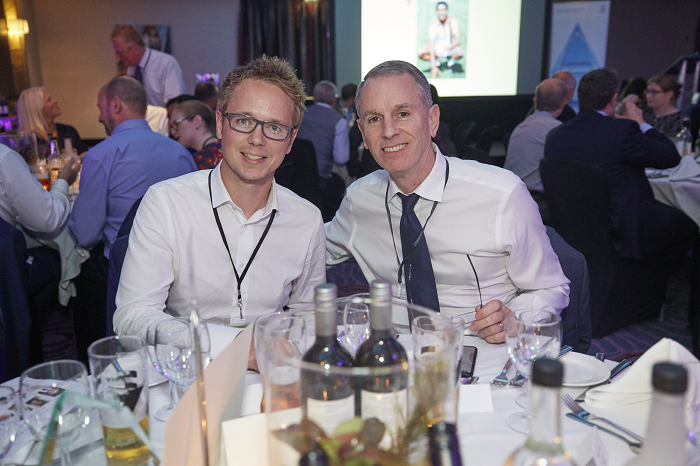 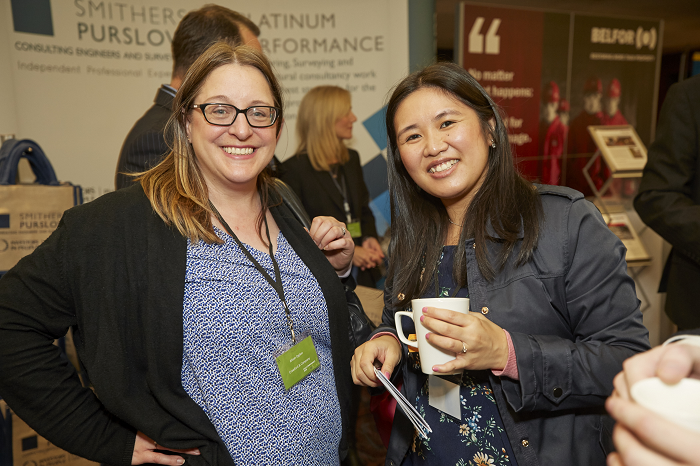 The CILA Conference 2018 was held at the Nottingham Belfry hotel on 20th September. 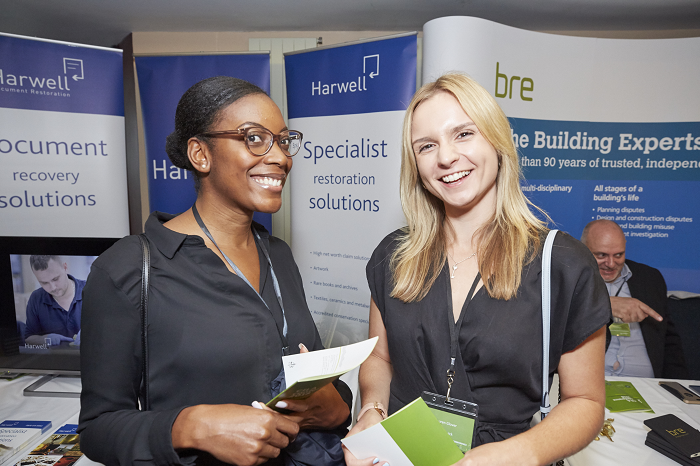 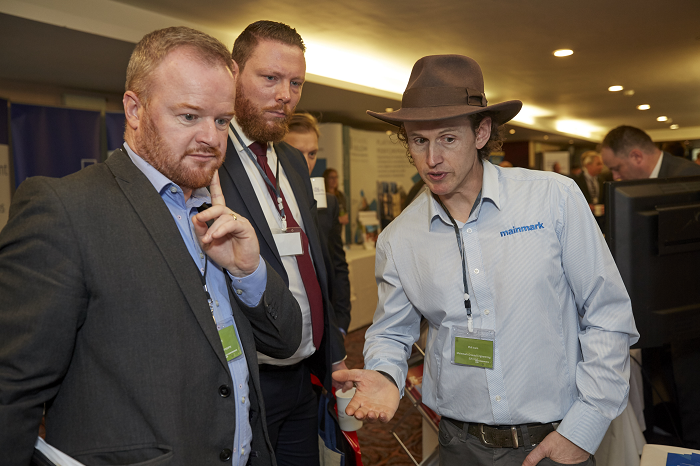 Over 200 delegates attended the event and enjoyed a packed programme of technical talks, including subjects such as artificial intelligence, vulnerable customers, smart home technology and social media. 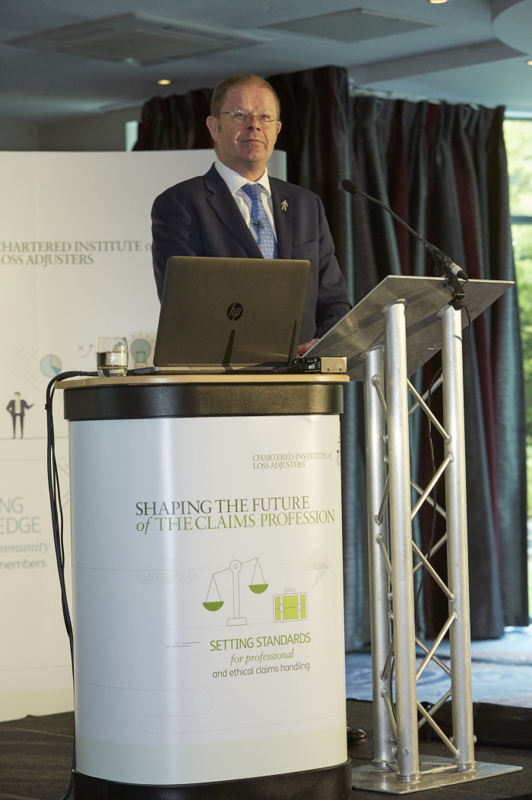 Steve White of the British Insurance Brokers Association (BIBA) opened the event and provided insight into the views of Brokers on claims issues and the potential impact of BREXIT. 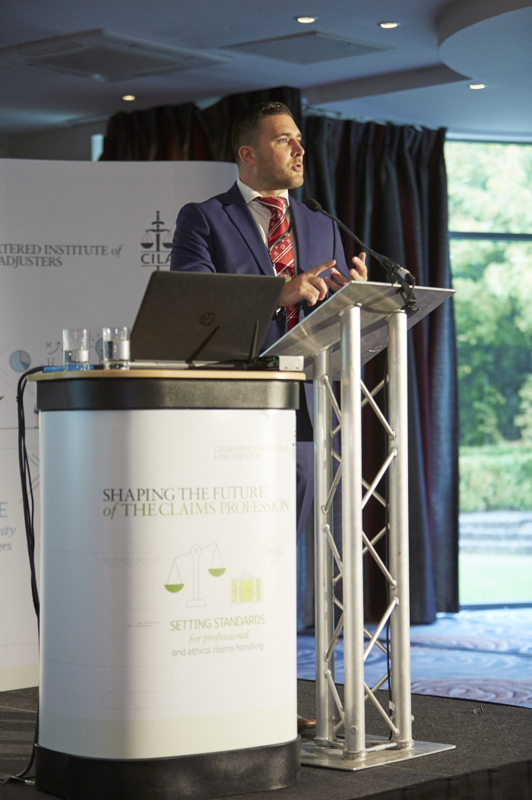 Our thanks to all the speakers who participated in the CILA Conference 2018. 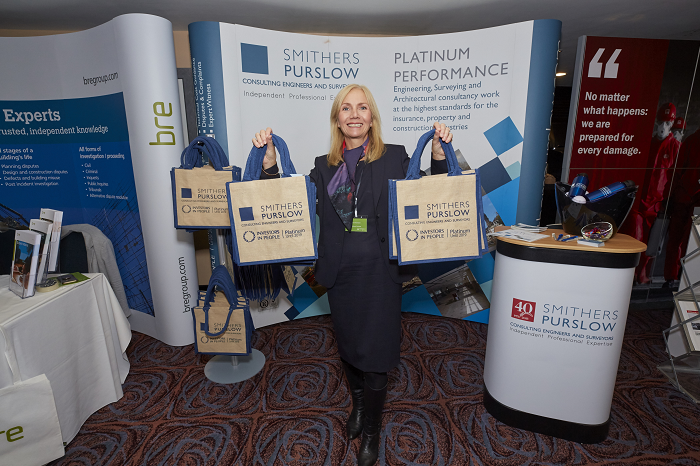 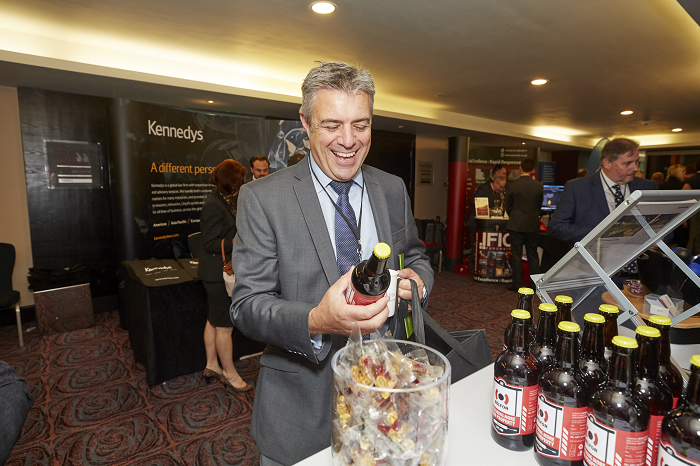 The conference was also supported by the CILA sponsors who exhibited at the event and provided delegates with plenty of free giveaways including beer, flasks, torches, bags and bananas! 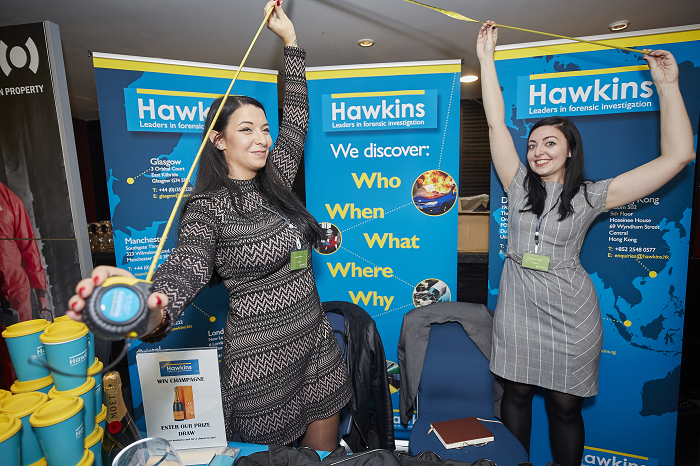 Our particular thanks to Hawkins who again sponsored networking drinks, allowing delegates to unwind after a full day of learning and concentration. 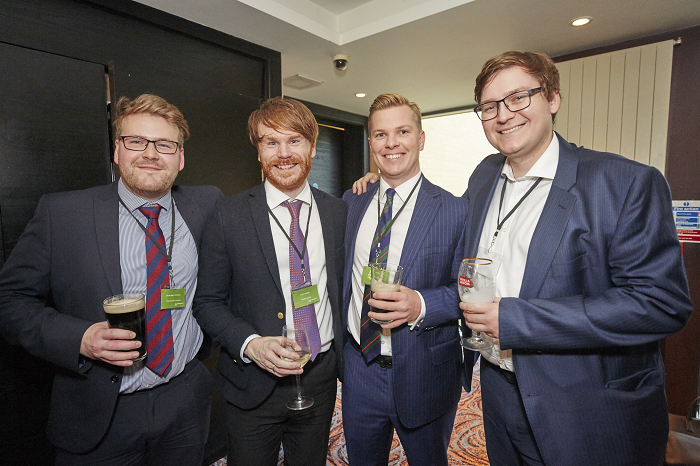 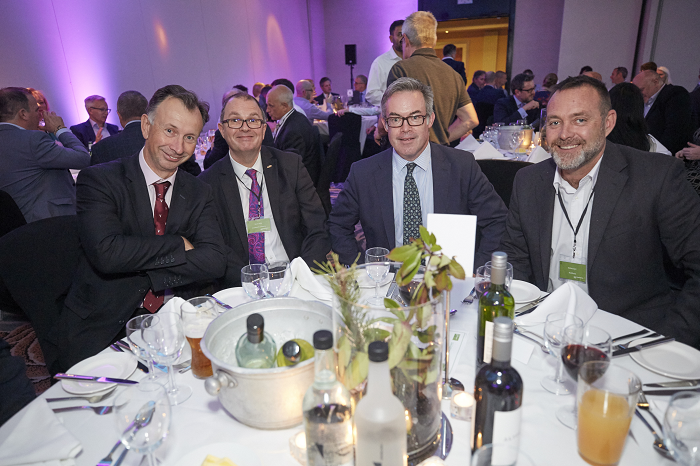 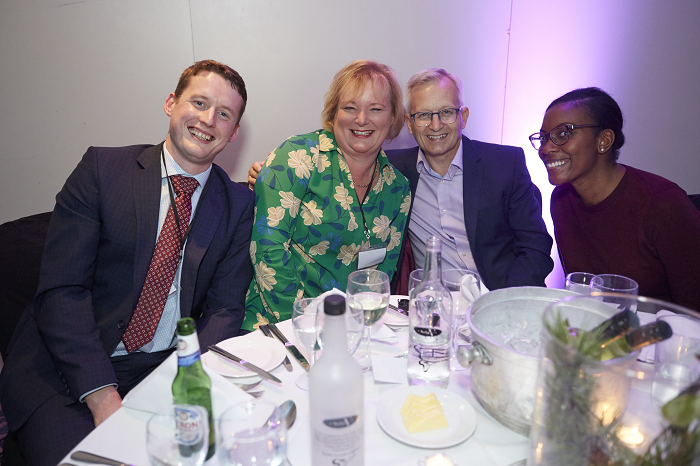 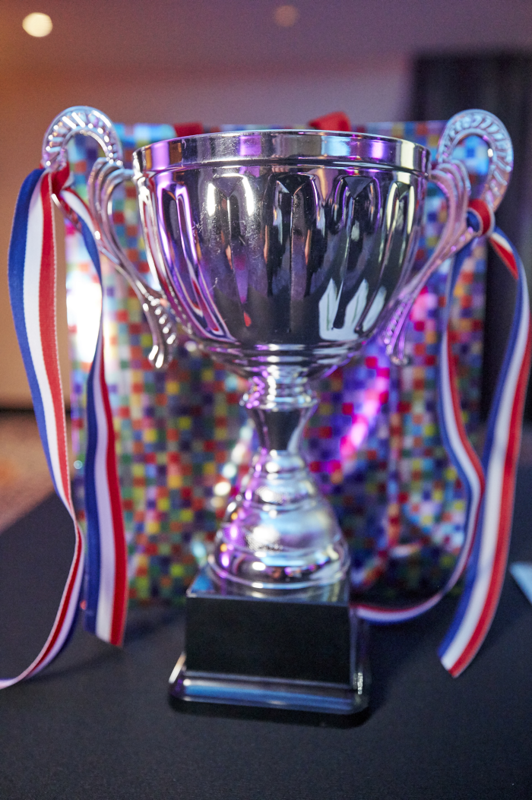 The event was rounded off with the CILA Awards Dinner in the evening when delegates were able to share in the celebrations for our 2018 Award winners and take part in Malcolm’s Quiz, with Sedgwick picking up the quiz trophy again!